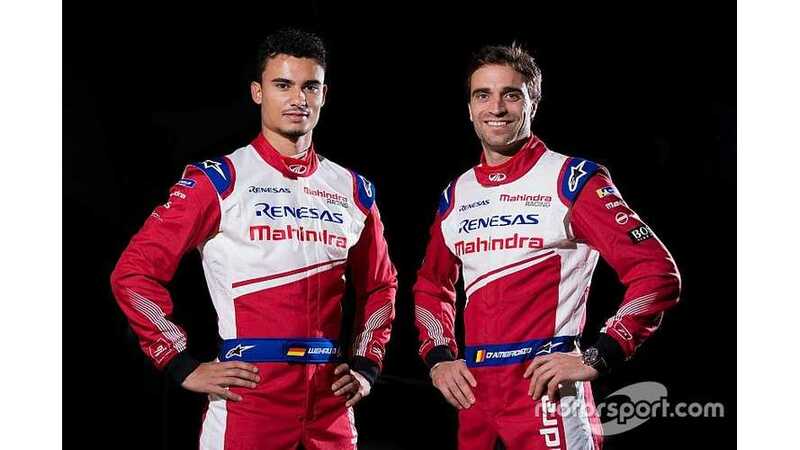 Mahindra must not target anything less than the championship in the first season of Formula E’s Gen2 era. 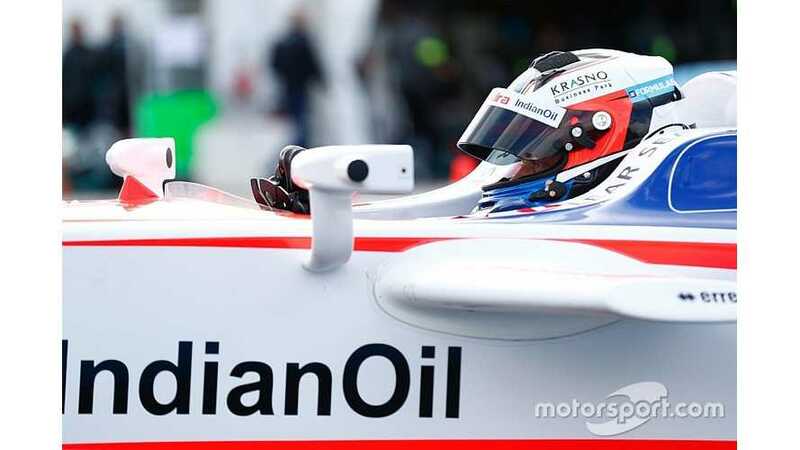 Mahindra doesn’t expect Wehrlein to be immediately up to pace and is willing to offer the German enough time to find his feet in the all-electric series. 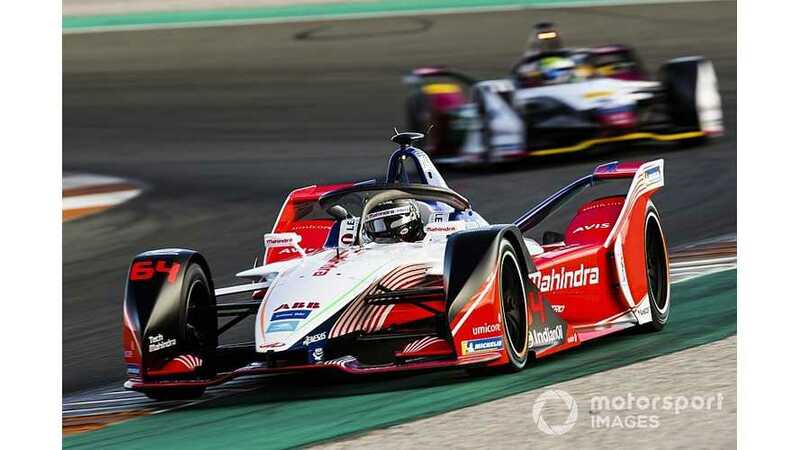 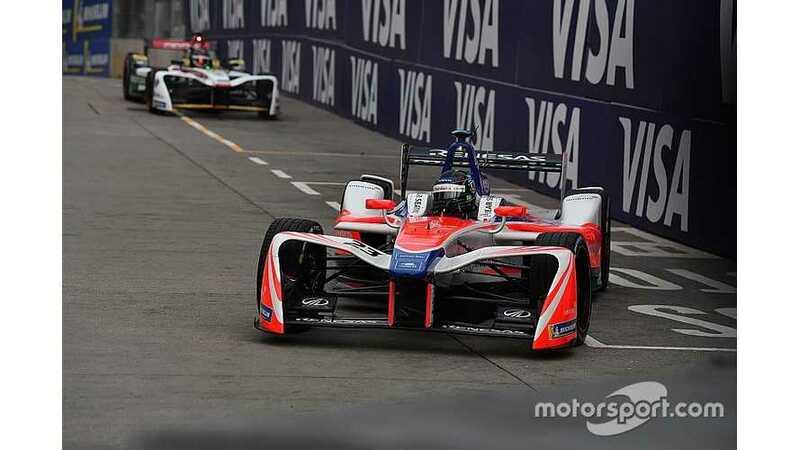 Felix Rosenqvist will return to the Mahindra Racing Formula E team for the 2018/19 season-opening Ad Diriyah ePrix in Saudi Arabia. 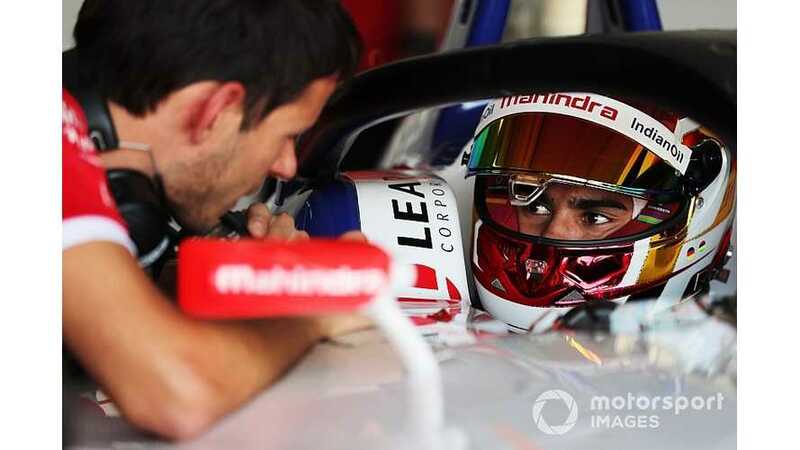 Wehrlein and d’Ambrosio will form an all new line-up for Mahindra in FE’s fifth season, with its drivers for the last two campaigns moving on.